There are many options available in the hair loss world. Educating yourself on the material, and how they are constructed, will help you to determine what is best for your needs. Prices can vary from $300- $12,000. 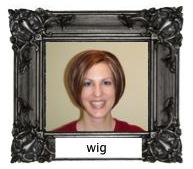 Synthetic wigs start at $300. Human hair wigs start around $1200. Why such a price difference? There are many factors involved. A standard or machined cap is the most common and most affordable cap design. 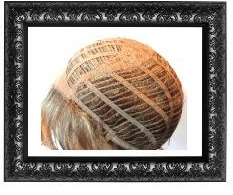 The layers of hair are machine-sewn onto a cap. This makes for a heavier cap and it tends to be a little hotter when wearing. The hair has a specific style and the crown is often lightly teased or crimped, so you cannot see down through to the cap at scalp area, which camouflages the wefts. 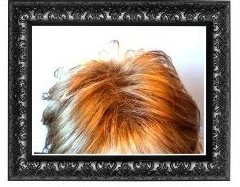 This type of cap often gives the hair a natural lift at the crown for volume. Some people think they look too “full” and we can thin but not too much as wefts will start to show. A combo cap is very similar to the standard cap. It has both machined wefted and lace sections on the cap. This makes the cap lighter weight and cooler than a standard cap. Monofilament caps/ Hand tied/ lace are constructed using a thin, breathable nylon or polyester mesh material at the crown. 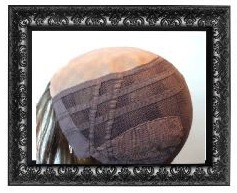 It gives the illusion of your skin by partially revealing the scalp below. Hand tied caps offer the most natural look as well as styling versatility. Each hair is individually hand tied at the crown so the hair can be parted and brushed in any direction. The entire wig may be hand tied, or the wig may have a monofilament crown with wefted sides and back. Monofilament wigs are an especially good choice for those with severe or total hair loss as the cap is soft, unlike cloth material, which can be itchy to those with sensitive scalps. Hand tied wigs take approximately 60 hours to be made. 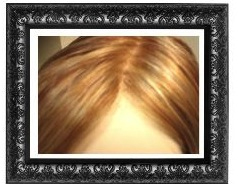 The cost of a hand tied wig is the most expensive option due to work being done by a human verses a machine. Breathable scalp like material. Natural human hairs are sewn by hand onto a thin, light, breathable base – the “second scalp”– which is made of a special polymer resin to match the density level and direction of the natural hair growth. This method produces perfect hair thickness and color, both of which are determined during a consultation and when measurements are taken. This “second skin” is then anchored to your scalp using a special medical adhesive which is dermatologically tested. The system has powerful anti-bacterial properties and provides complete “breathability” for your scalp. This system is traction-resistant, regardless of changes of weather or temperature – so you can get on and live your life. You will be able to enjoy a completely normal and active lifestyle without the need for radical surgical procedures. Synthetic hair is a plastic-like material. Synthetic fibers are recommended for bob length or shorter, due to tangling and matting that can occur from the hair rubbing on your back or a collar. The material used to make a synthetic hair has a “memory” which allows the hair to maintain a wave or curl, texture and volume, and requires minimal upkeep after washing. Synthetic hair cannot have any chemical processes like a permanent wave or color change. Heat cannot be applied either because the hair fibers will melt. Over time, a synthetic topper or wig will start to clump together, and your wig or hair piece will need to be treated at a salon to detangle. Synthetic hair fibers are also thicker stands of hair and tend to have shine to them. 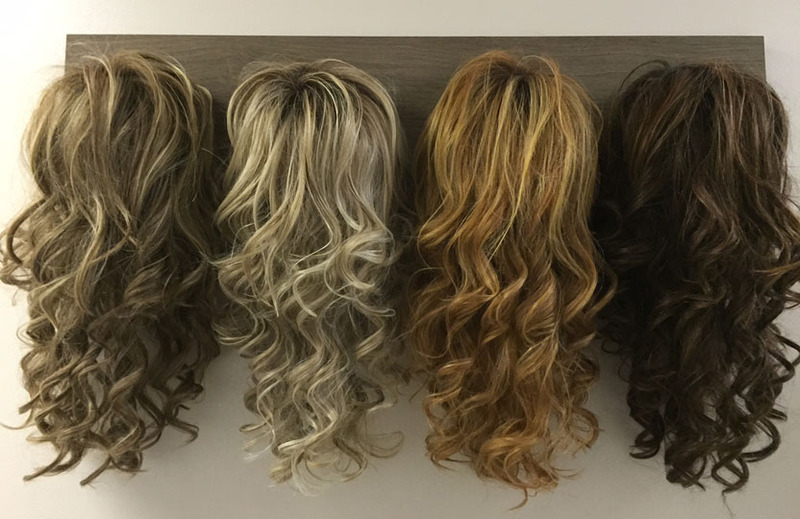 High heat synthetic wigs wear exactly the same as a regular synthetic but instead of having to take your wig or hair piece to a salon to remove the tangles and matting, you can blow dry or flat iron them at home. 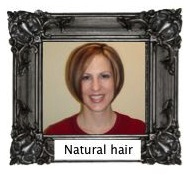 Human hair-synthetic blended offers a natural look and will retain the style better than 100% human hair. Human hair is the most natural looking. There are two types of human hair: Indian/ Asian hair and European. Human hair wigs are more expensive than synthetic hair and do require more care. Human hair can be styled and washed just like your natural hair. Both types of hair can be colored and permed. Coloring is only recommend if you’re wanting to go darker in color not lighter. Like your hair, human hair wigs or hair pieces can lose their style if they get wet and frizz on humid days. Indian/ Asian hair goes through many chemical processes, leaving the hair feeling and looking drier than European hair which has minimal chemical processes. The main difference between Indian/ Asian and European is that Indian/ Asian hair has to be blow dried with a round brush or flat ironed to look smooth and straight, while European hair can be air dried leaving the hair swinging and hanging freer. We offer remy hair, which means all the hair runs in the same direction, keeping hair from getting tangled. Serving Woodridge, Lisle, Naperville, Downers Grove, Oakbrook, Wheaton, Plainfield, St. Charles, Geneva, Hinsdale, Orland Park, Oswego, and Batavia for over 13 years.